Twenty-month-old Isabella Crosby acts like an average toddler; babbling constantly, moving around at lightning speed and keeping her mother busy with her demands. However, a large scar, which snakes across her distended abdomen and around her back, indicates her life has already been far from normal. A rare, life-threatening disease has ravaged her liver and a transplant may be her only chance for a future. Isabella scoots across the timber floorboards on her bottom, pulls herself up by the edge of the coffee table and grins mischievously. Her 29 year old mother, Yani, watches intently. Her eyes are full of love but a sadness lurks in their depths. Yani yearned to be a mother but thought falling pregnant would prove extremely difficult, if not impossible, due to polycystic ovary syndrome. She buried hopes of ever holding her own child, until she conceived “a very amazing mistake”. 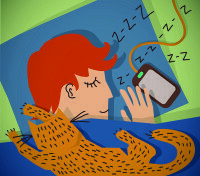 She tells me how her dream pregnancy turned nightmarish. From 14 weeks she battled constant nausea; at 16 weeks her blood pressure began to climb; and by 18 weeks she weighed an extra 20kg. Diagnosed with pre-eclampsia, her blood pressure soared and dipped, causing her to faint several times. 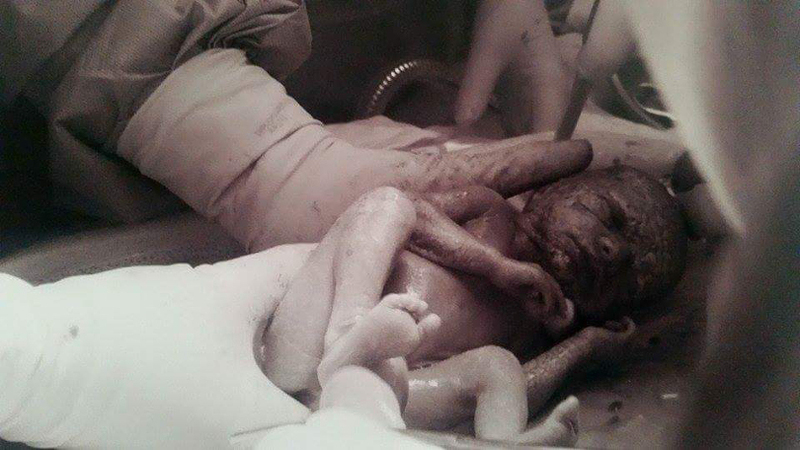 This resulted in regular hospital stays, increasing in length when her baby appeared to cease growing. Yani’s placenta also began to rupture so at 27 weeks, her baby girl was born via emergency caesarean. 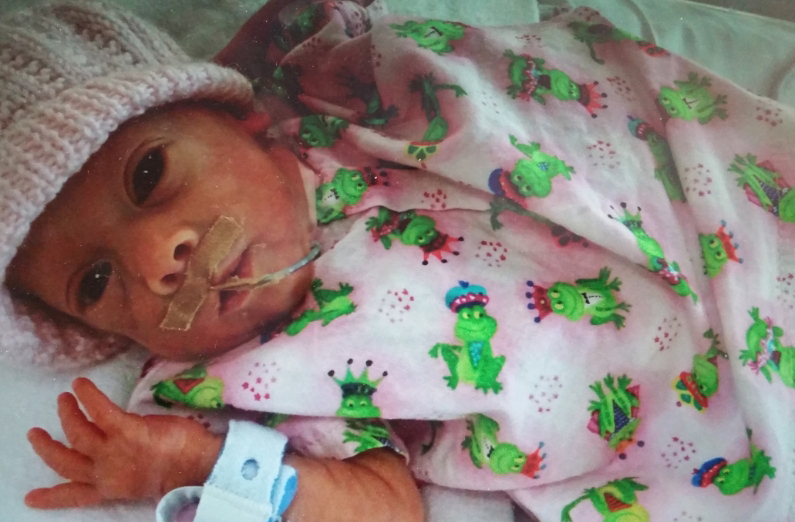 On 21st March 2015, 13 weeks premature, Isabella weighed just 750g. 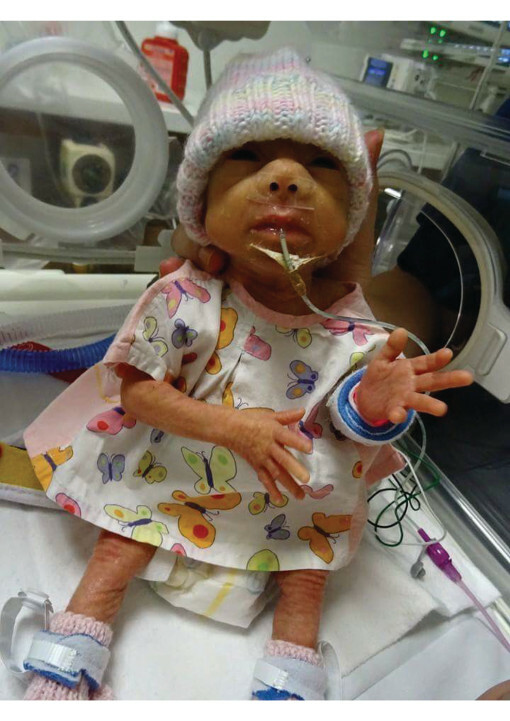 13 weeks premature, Isabella weighed just 750g. 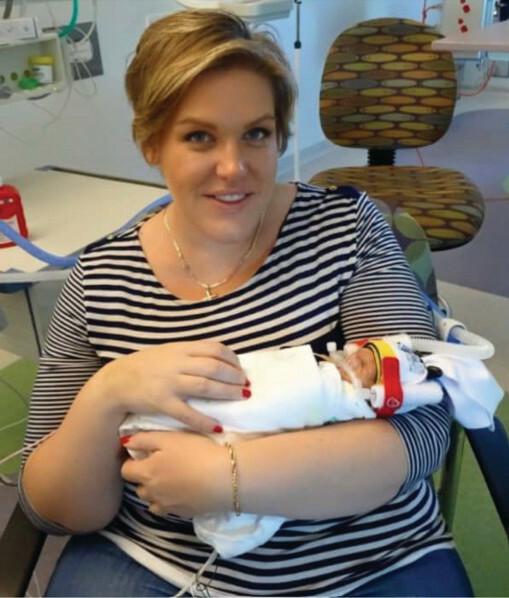 After her dramatic birth, a ‘very yellow’ Isabella spent 108 days in a Neo-natal Intensive Care Unit (NICU). Paediatric Gastroenterologist, Dr Madhur Ravikumara, who treated Isabella, confirms jaundice is common in newborns but should be investigated if it persists beyond two weeks. 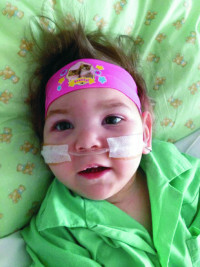 Isabella’s jaundice hadn’t dissipated and scans revealed issues with her liver. A needle biopsy showed Isabella’s bilirubin levels (pigments in her blood) were extremely elevated, revealing her liver was not functioning properly. 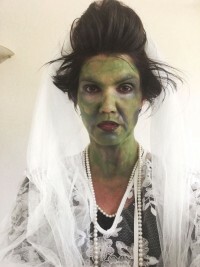 Doctors confirmed she suffered from biliary artresia – a condition where malformed bile duct openings trap bile, forcing toxins to build up and damage the liver. Yani says once Isabella’s weight reached one kilogram surgeons performed the Kasai Procedure (a portion of the intestine is used to surgically bypass blocked bile ducts to allow bile to drain to the gut). The surgery took around eight hours. 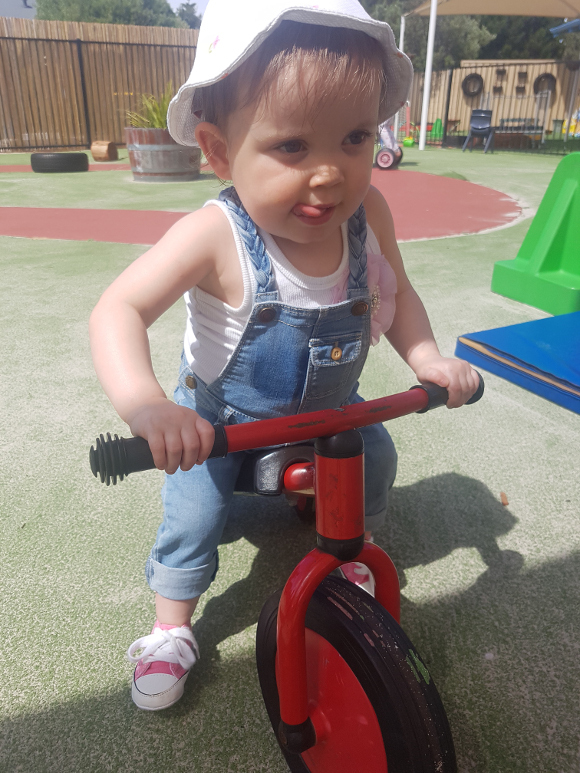 Isabella undergoes regular blood tests to assess her bilirubin levels and ingests a “tonne of different medications” including vitamins (as her body struggles to absorb them) and a daily antibiotic to prevent infection. Doctors advised Yani that “a transplant is inevitable” and will need to be done within the next 12 to 18 months. 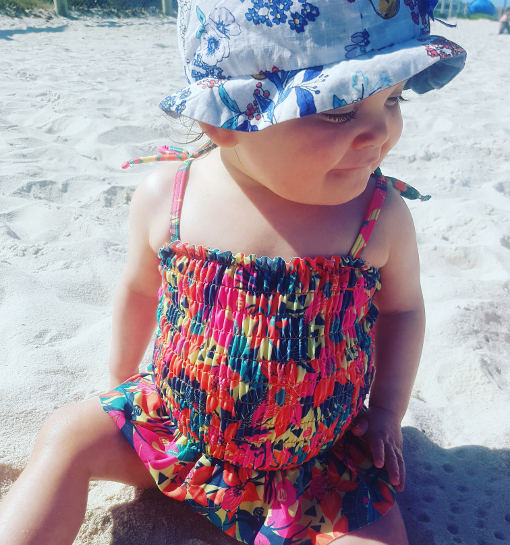 To add to Yani’s distress, Isabella must fly to Sydney for the surgery as no paediatric liver unit in Perth exists to enable transplants to be performed on children. She may need to remain in Sydney for up to six months depending on the outcome. Although medical costs, flights and living arrangements are met by the Government, Yani says the emotional strain of being away from her support network, and the financial burden of losing one wage, will weigh heavily. With support from her husband, Joe, and an au pair, Yani returned to full-time work in January 2016, looking to seek solace in keeping busy. She admits working and placing Isabella into day care has been the “best thing” for their family, and her daughter has thrived. 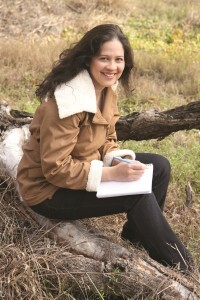 Tania Connolly is a freelance writer who has been published in a variety of magazines. Her passion is people and sharing their inspirational journeys. With a husband and two teenagers life is hectic but she wouldn’t want it any other way.